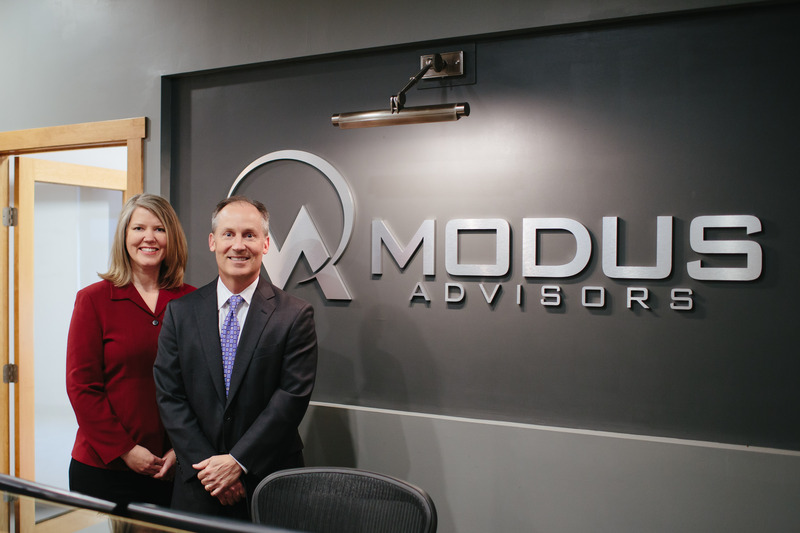 Led by Tad Weiss, MBA, CFP ® and Kari Haanstad, MBA, CFA ®, the Modus Advisors team develops, implements, and monitors an investment portfolio for you. We utilize independent research, and manage portfolios of $250,000 or more on a fee-basis. This allows us to sit on the same side of the table with you and strive to grow and protect your portfolio with objective advice. At Modus Advisors, we believe that no one likes to lose money. Our investment strategy is designed with the objective to protect what you have, while we seek to earn competitive returns in all market environments. We focus on long-term outcomes, both in our portfolios and with your financial plan. By focusing on the long-term, our goal is to manage your returns and pursue your most important goals. We believe that true diversification is driven by economic principles, not by the number of positions in a portfolio. We believe that cost matters. We seek to develop client portfolios with a lower total cost that allows you to keep more of what you earn. We know that investing is as much emotion as it is finance. We work closely with you to take the emotion out of investing, allowing you to enjoy the things in life you work hard to obtain. We can’t predict the future, but we can prepare for it. 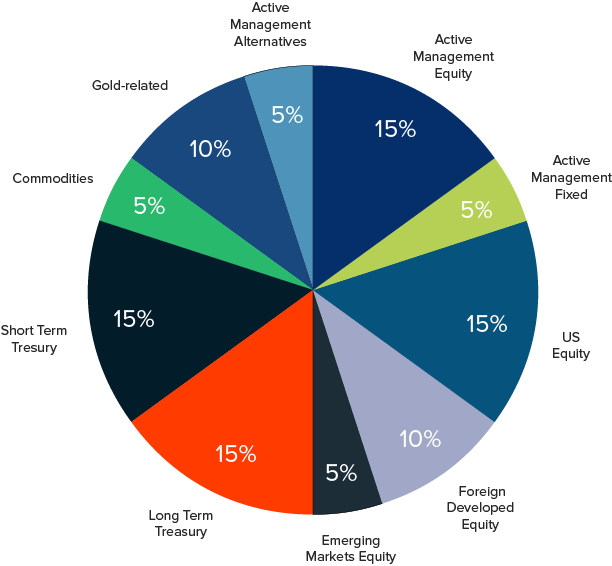 Clients are placed in one of 5 asset allocation portfolios based on their risk tolerance and investment timeframe. This sample “Balanced” portfolio shows the level of diversification we utilize in implementing your investment strategy.